And let the Valentine cards begin! STRIKING!!! Aren’t those hearts the sweetest! 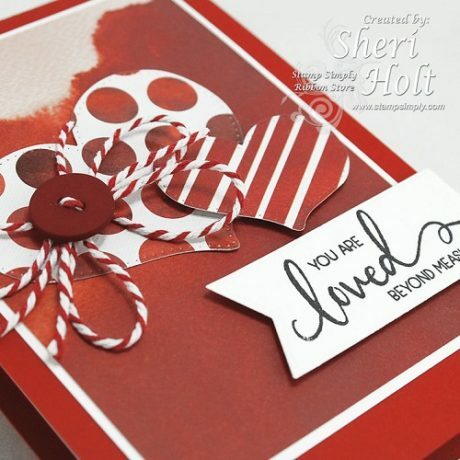 Sheri very cleverly used some red and white printed papers from one of her Christmas pads and they couldn’t be more perfect on this Valentine. 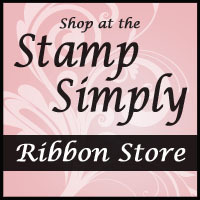 Red and white is a classic for Christmas and for Valentine’s Day – perfect!!! Here’s a better look at some of that gorgeous detail! This is one of those cards that would be so fun and easy to mass produce. 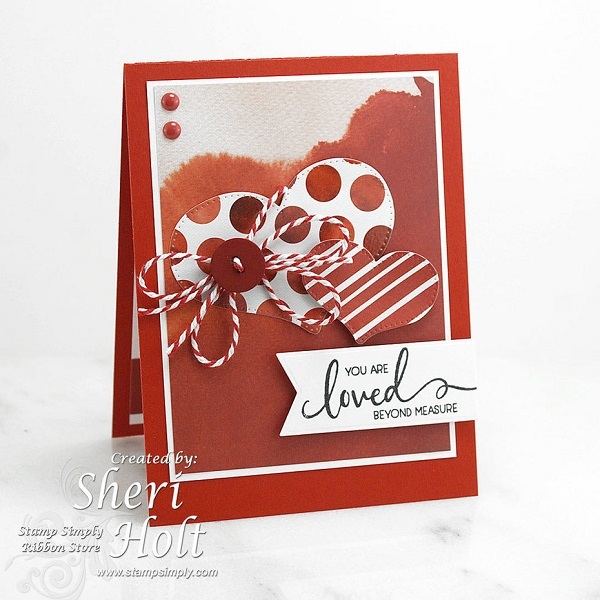 Sheri used the first set today – Farmhouse Simple Sentiments. 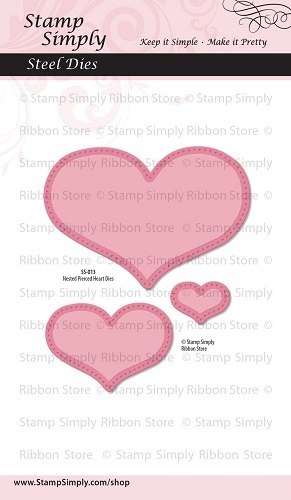 Sheri used the two largest heart dies on her card today. 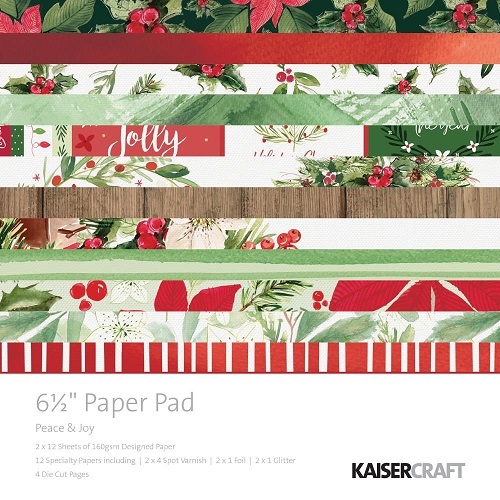 Peace and Joy by Kaisercraft – ON SALE! 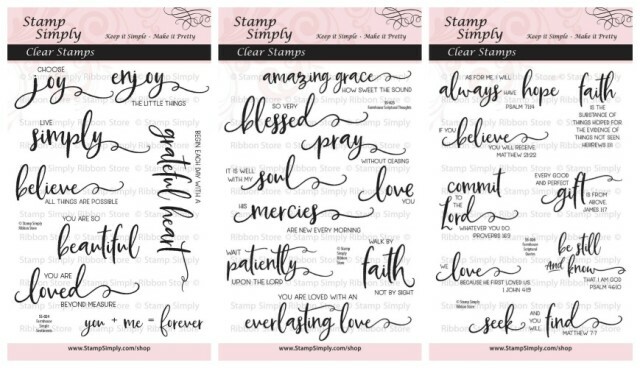 Gosh, what a gorgeous paper collection! Rethink those Christmas papers. 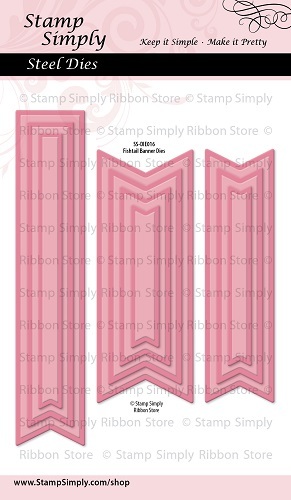 So many will work for Valentine projects! Have a wonderful day today and week ahead!